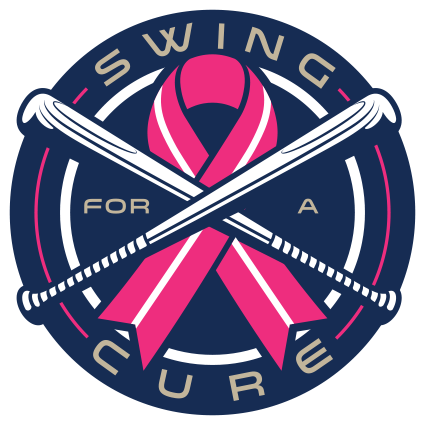 Part of our Swing for the Cure Mother’s Day Tournaments, this event will be held at the brand new TBK Bank Sports Complex in Bettendorf, Iowa. This turf complex will be the nicest youth sports facility in the Midwest. Bring you mom’s, grandma’s, sister’s, and aunt’s and join us for a fun Mother’s Day Weekend.